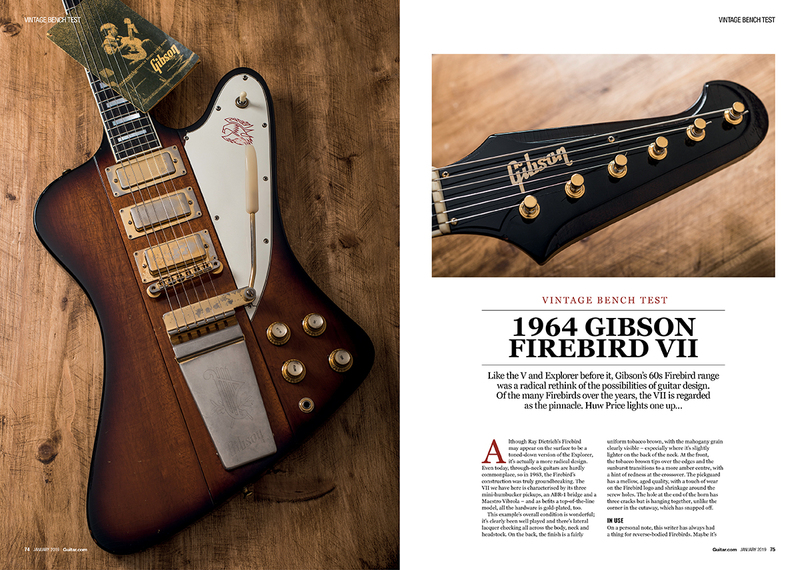 The January 2019 issue of The Guitar Magazine is out now! 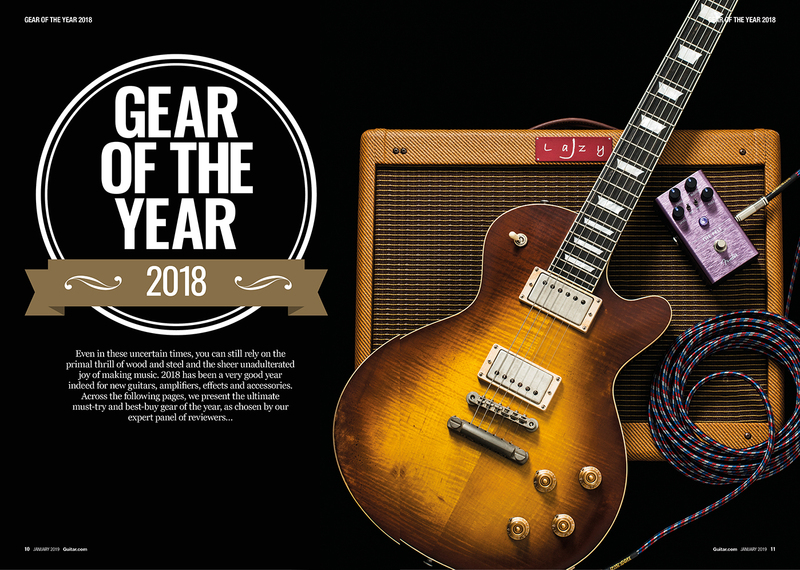 In the issue, we present the best guitars, amplifiers, pedals and accessories of 2018. As we reach the end of 2018, the thoughts of all guitar journalists turn to the upcoming Winter NAMM Show in Anaheim, California and the inevitable question: what will 2019 mean for the guitar? In terms of products, expect recent industry trends – such as wireless functionality, app control and the use of torrefied and reclaimed timbers – to feature prominently. And just as regulations on the import and export of wood have impacted on the materials from which our instruments are made, 2019’s political climate will undoubtedly have an influence on pricing, too, as the industry prepares for further fallout from Brexit and potential trade wars. From fledgling players to luthiers, to rock stars and social media influencers, the guitar industry is a more diverse and geographically disparate group of people than ever before. Yet conversely, the global guitar community is more connected than ever. That can only be a positive force, and it’s a community we plan to play an even bigger part in during the year ahead and beyond. You’d also have noticed our new online home: Guitar.com. 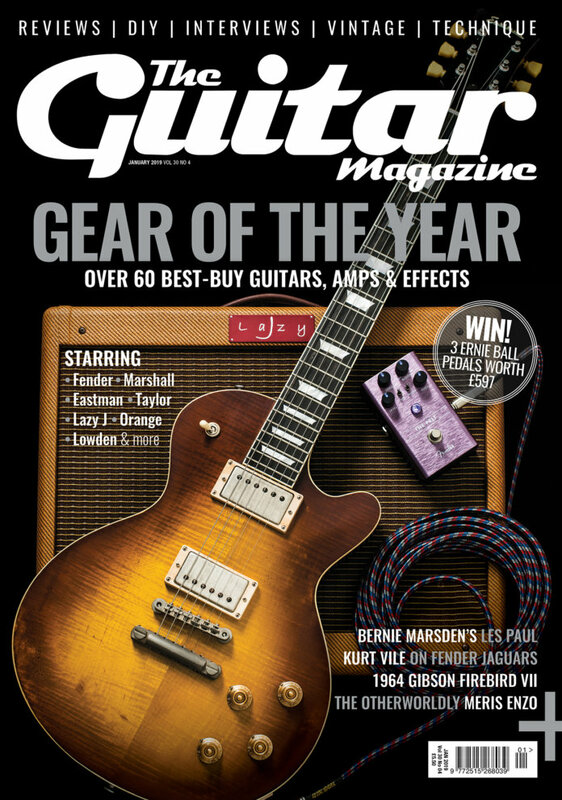 Much more than simply a magazine website, Guitar.com will be the world’s leading authority and resource for all things guitar. We’ll provide insight and opinion about gear, artists, technique and the guitar industry for all genres and skill levels. And don’t worry, with all this talk of the digital world, we haven’t forgotten about analogue! There’s plenty to look forward to for loyal readers of the print magazine, with cool free gifts, bonus supplements, special editions and much more planned for the coming months. Without further ado, then, it’s time for me to wish you a Happy New Year… it’s going to be a busy one! The latest issue is on sale now. Get your copy here! 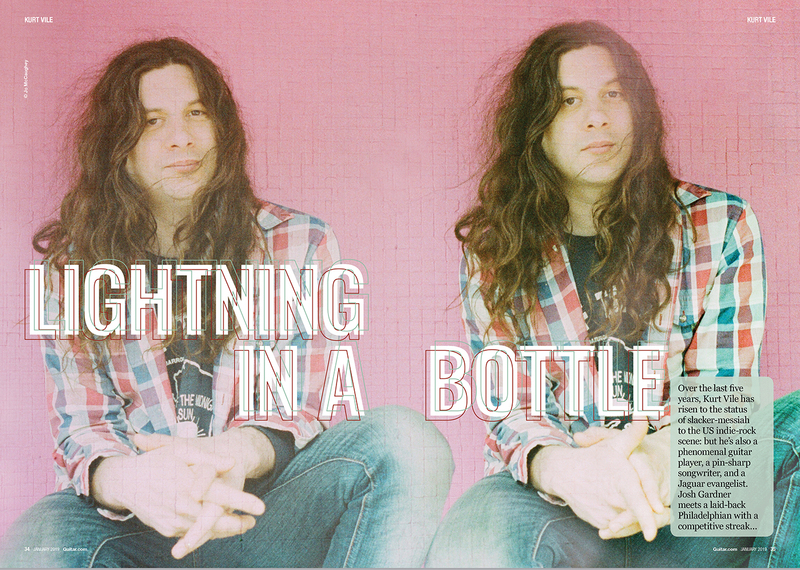 Digital copies are available via Pocketmags.